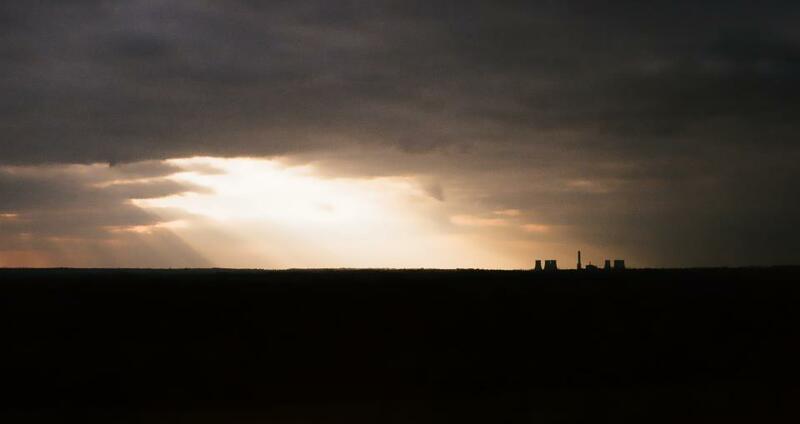 The contrast of the soft beauty of evening sunlight filtering through the clouds onto the harsh edges of Didcot A power station dwarfs one of the 200m chimneys – one of the UK’s largest and one of Oxfordshire’s most prominent landmarks. What intrigues me about this image, though, is that to those to whom Didcot A has been a part of their daily landscape for years, this will be an unfamiliar sight. This is a photo of a dead facility: its characteristic clouds of water vapour disappeared last month, and in a few weeks, the chimneys will be demolished.